Bosch Solar Panels Review – Are They The Right Choice? If you’re considering Bosch solar panels for your home, you may not be aware that they no longer sell solar panels. As of March 2013, Bosch announced that they were selling or shutting down solar energy operations due to heavy financial losses. Therefore, if you are still in the market for solar panels, you will need to consider an alternative brand. 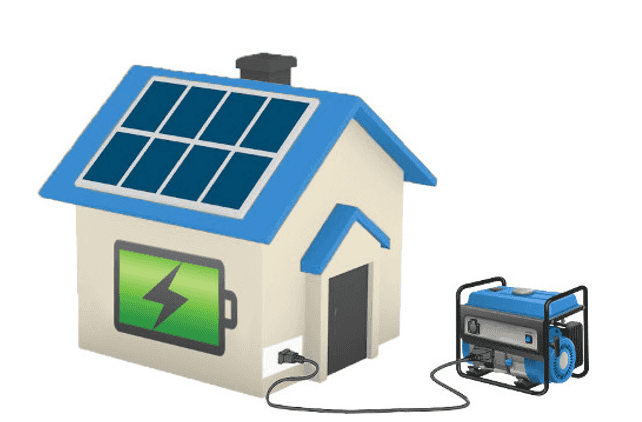 Solar Market specialises in helping homeowners get 3 free quotes for a solar power system for their home or business premises. 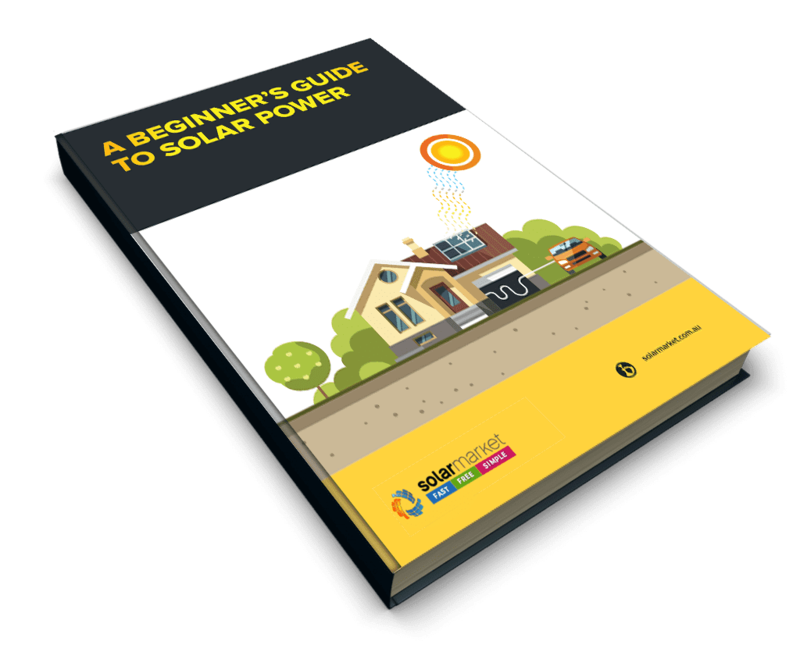 There’s no obligation to buy from any of the installers who prepare a quote for you, but it’s a great way to save time, hassle AND find the best deal on solar for your unique circumstances. Remember, don’t be too hasty in accepting the first quote you receive. Different installers charge different prices, even for the same product. Installers all buy their products from different places, have different margins and offer varying levels of service. The price you are quoted, even for the exact same product, can vary by hundreds of dollars depending on who you talk to.